A guide to understanding the risks posed by unprotected websites, the value of using SSL certificates, and details of different types of SSL certificates. You only need basic IT knowledge such as knowing what a server is, and familiarity with e-commerce & online transactions, to understand the topics covered. A concise guide focussed on getting certificate generation and installation done as quickly & painlessly as possible. 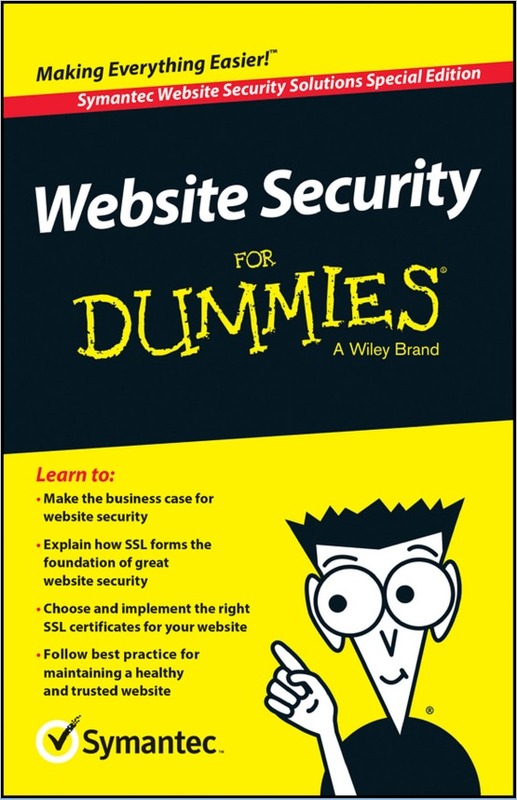 This book also explains the benefits of SSL Certificates including those not linked to website security. 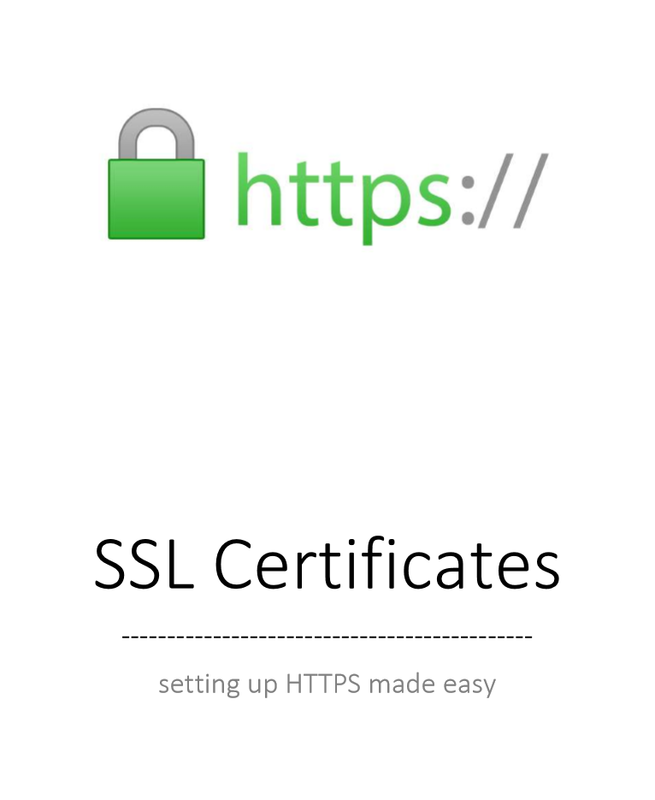 It also contains all the info and pointers you need to know before setting up HTTPS access. SSL/TLS Deployment Best Practices - SSL is easy to deploy, but not easy to deploy correctly to provide the necessary security. SSL Implementation Best Practice for Mobile App development - Best practices for using web server certificates with mobile apps.